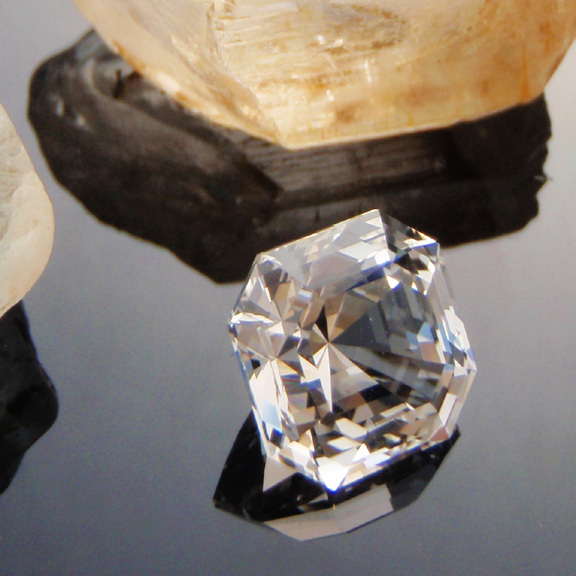 Comments : The classic topaz Asscher from O'Briens Creek, the perfect combination of stone and design. 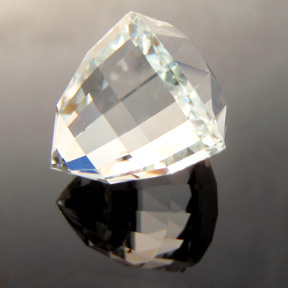 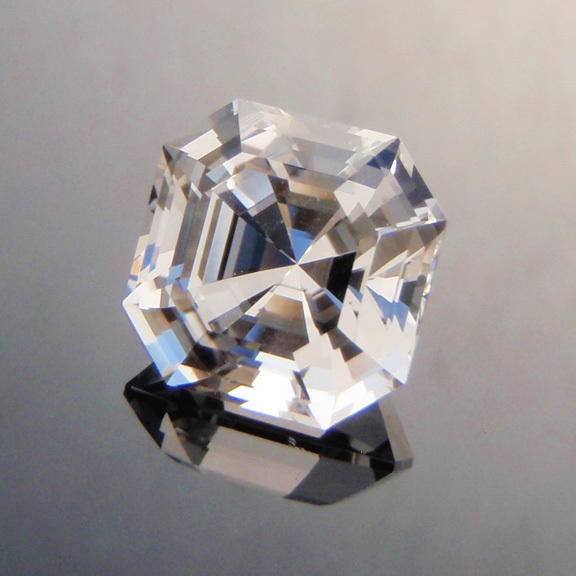 The silver white of the topaz is ideal for bringing out the best in the patterns and reflections of the Asscher. 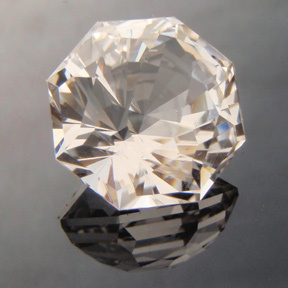 This gem is bright and performs very well and is a little work of art in itself. O'Briens Creek topaz - the best in the world! The stones in the background are topaz stones that I dug from O'Briens Creek. Most of the topaz that you will find here has a waterworn appearance however nice crystals can also be obtained. 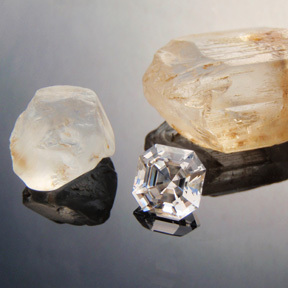 This area is a fascinating one to explore and the topaz from one place or creek can have a different crystal structure/appearance to topaz from the next valley. 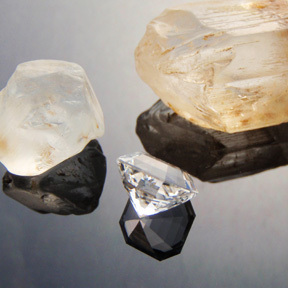 Fossickers that have been digging here at O'Briens Creek for a length of time can often tell you almost exactly where a particular topaz has come from just by looking at it. 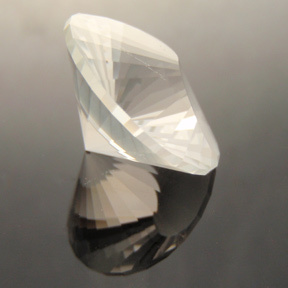 Comments : Here is a very fine natural champagne topaz from O'Briens Creek. 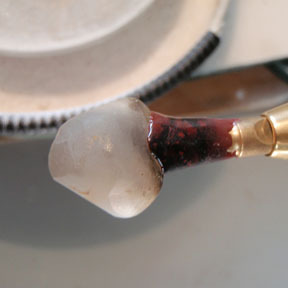 This material is quite scarce and the colour is subtle and beautiful. 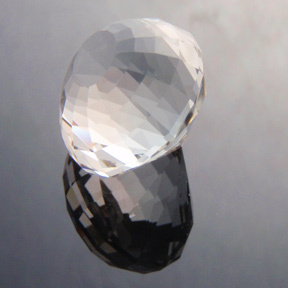 The design is a modern teardrop style and this stone would make a stunning pendant or ring. Because of their rarity, these natural champagne topaz from O'Briens Creek become very special and personal. 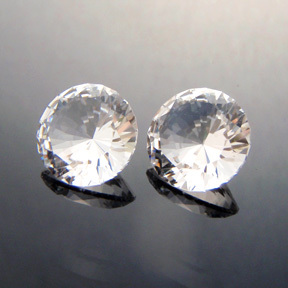 I only have a small handful of these stones and once they're gone, they're gone. 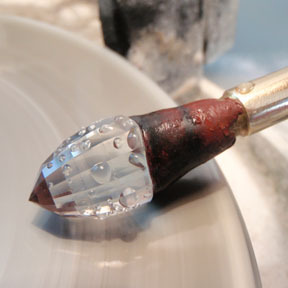 Comments : Another colour that is found at the renown O'Briens Creek gemfield is a lovely pale champagne. 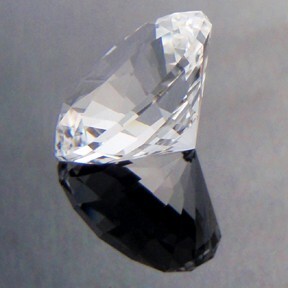 Where the blues might be one in a hundred stones, the champagnes are maybe one in five hundred. 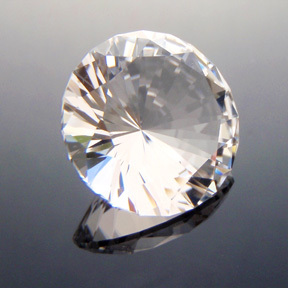 They are not that common and in all honesty, because they are quite pale they are often overlooked. 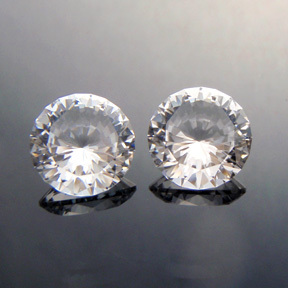 Its not until they are cut and put along side silvery white topaz gems that you notice that, hey, this one's champagne. 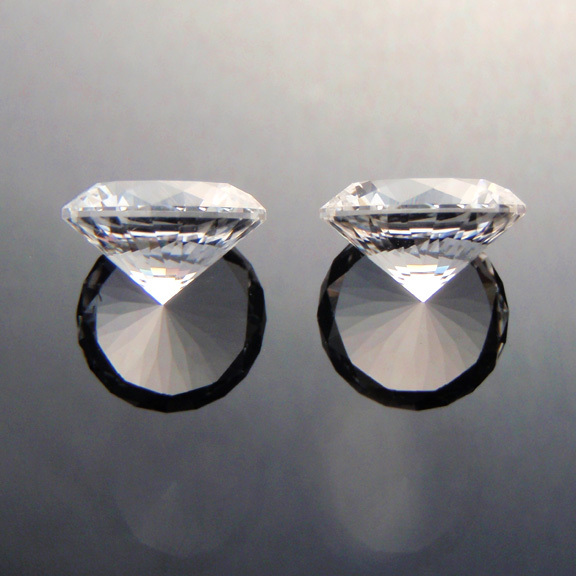 The design that I have cut this matching pair in is a modern take on the classic pear shape. 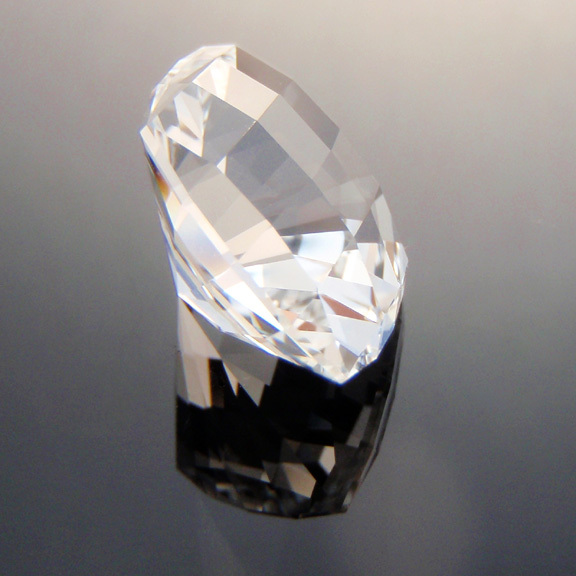 Its a fantastic design and works really well in topaz. 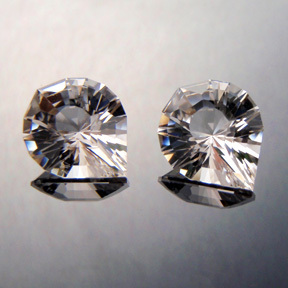 The gems are cut in a calibrated size and I think they would fit a standard setting without too much difficulty. 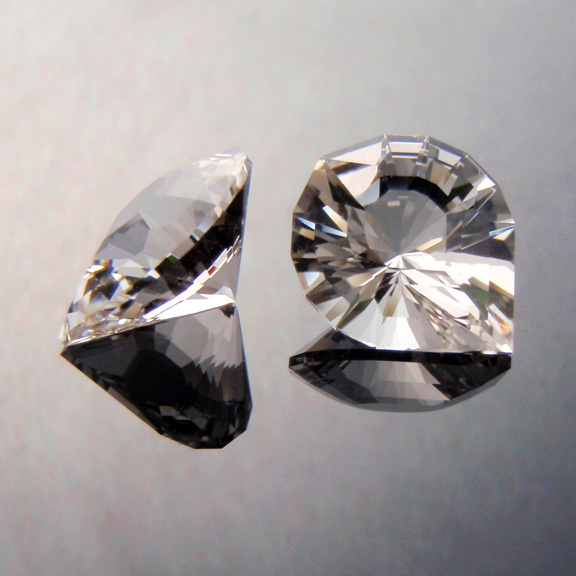 One of the gems has a very small needle inclusion but other then that the gems are nice and clean, lovely and bright. These are a very fine pair of pale champagne topaz from O'Briens Creek and would make a beautiful pair of earrings. 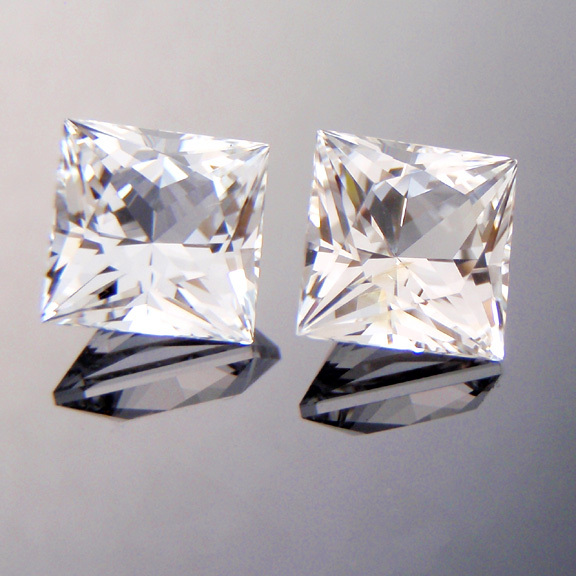 Comments : A bright pair of O'Briens Creek topaz cut in a modern Princess Cut design. 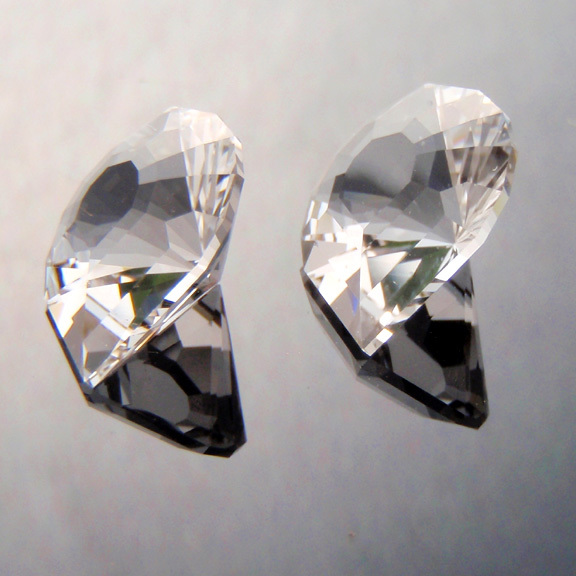 These are a matched pair that would make a perfect pair of earrings. 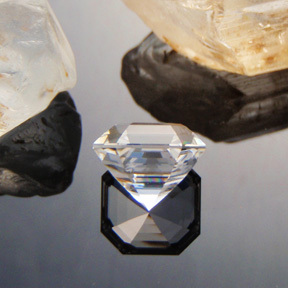 One has just a touch of blue however I think they work very well together. 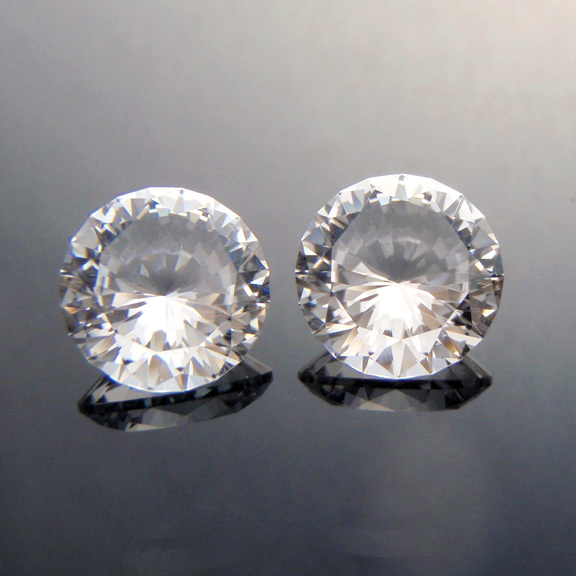 They are a nice bright silvery white. 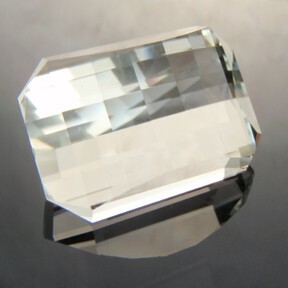 Comments : A bright clear topaz from O'Briens Creek. 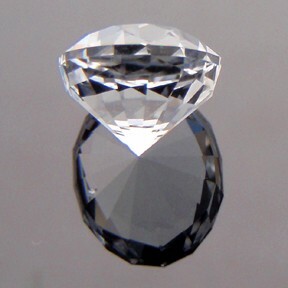 The crown is cut in a checkerboard style and overall has a similar look to the Smith Bar design. 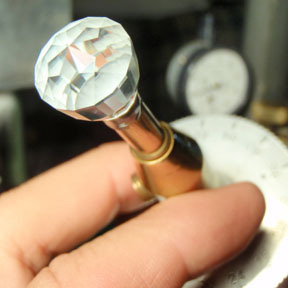 There is just the tiniest little silver needle inclusion... these needles are common in topaz and are often so hard to see that you don't notice them until you go to polish the stone. 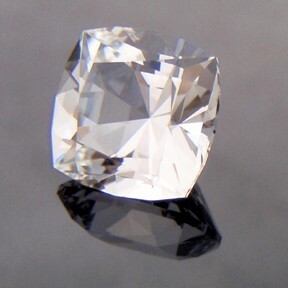 A very nice gem. 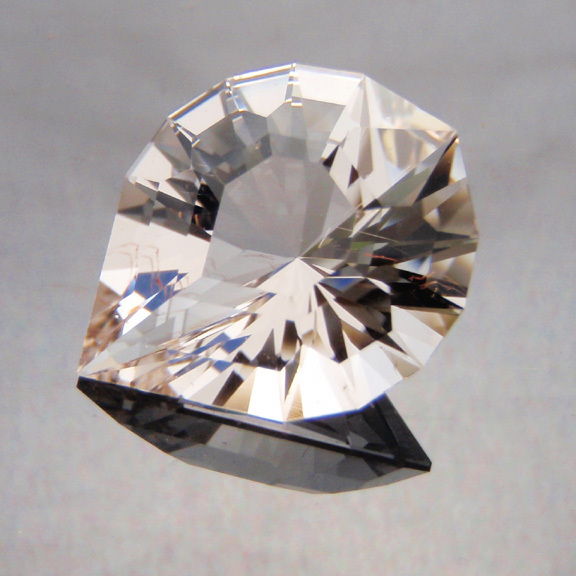 Comments : Here is a very bright silvery white topaz cut in a modern pear design. 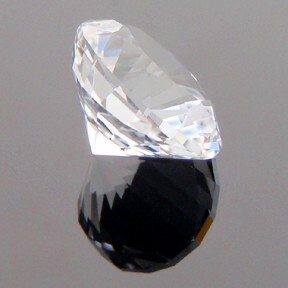 The gem has a veil inclusion in the pavilion but its not that noticable. 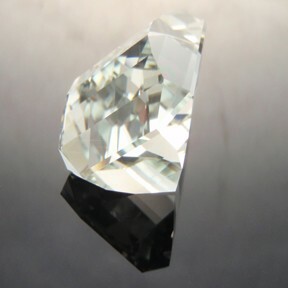 A very nice topaz from O'Briens Creek. Comments : An ultra bright pair of matched O'Briens Creek topaz cut in my favorite Sunflare design. 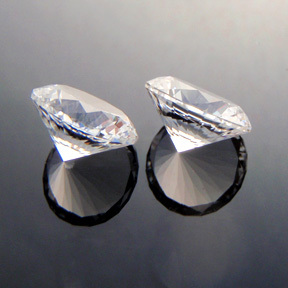 These are matched in size and weight and are ideally suited as earring stones. They really are very bright and sparkling gems and outside in the daylight make sure you've got sunglasses on. 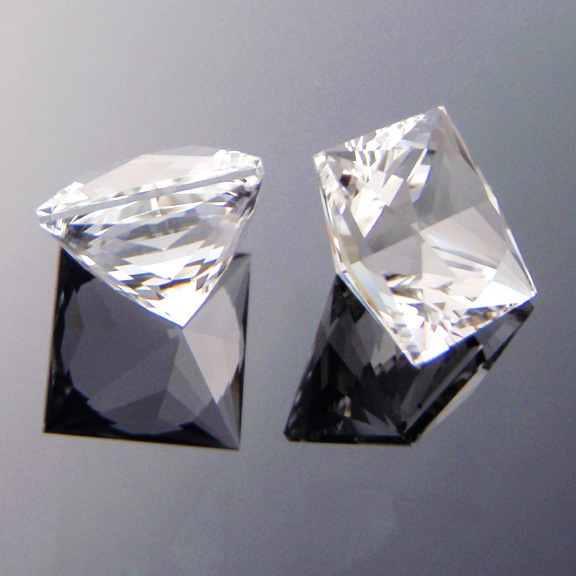 :-) Top gems! 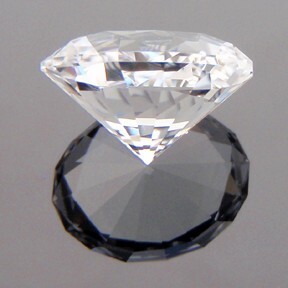 Comments : Here's something a bit different. 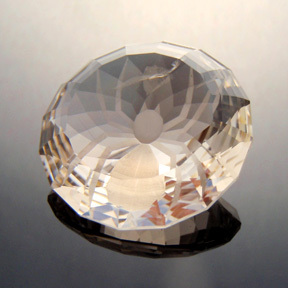 This is a natural champagne coloured topaz found at O'Briens Creek. 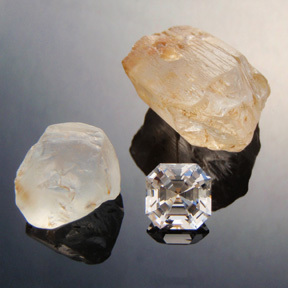 These champagne topaz are very scarce for this locality, maybe one in several thousand stones you find might be a champagne. 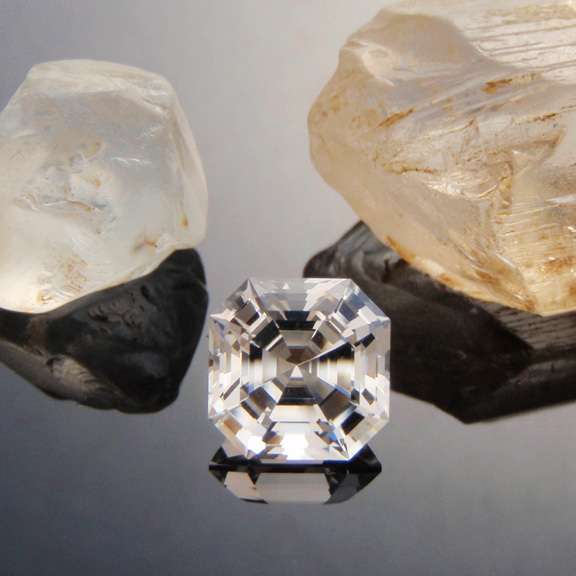 This gem is one of a number of topaz that I recently cut for a long time digger on the topaz fields. 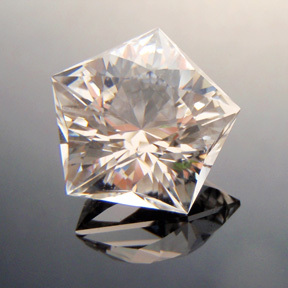 What makes this gem doubly special is the spider design. This is one of those designs that is really only seen close to the gemfields among topaz diggers and faceters. 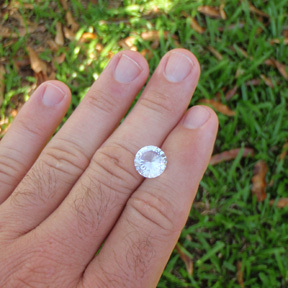 Its a bit of a status symbol, owning one of these spiders... its kind of like having a red-tailed black cockatoo feather in your hat (its an Aussie Outback thing :-). 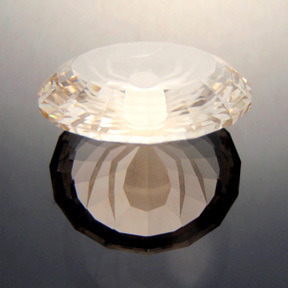 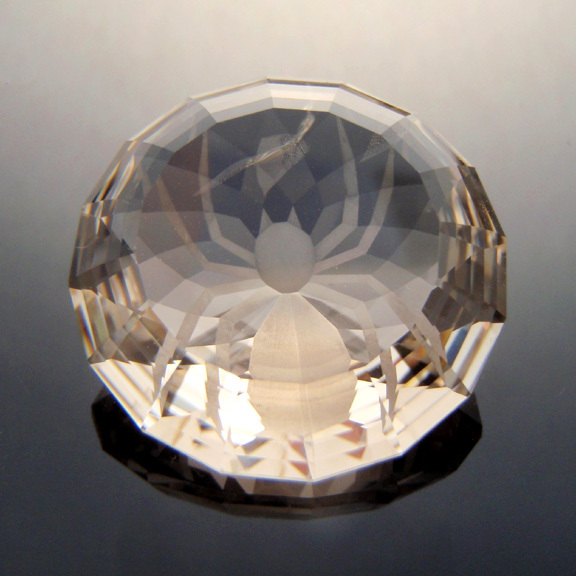 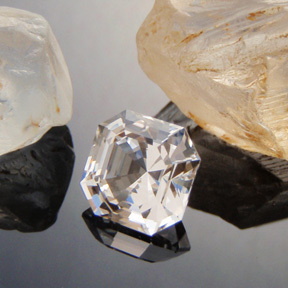 The design is best cut in a large topaz so that the spider can be clearly seen, generally at least 14mm or bigger. 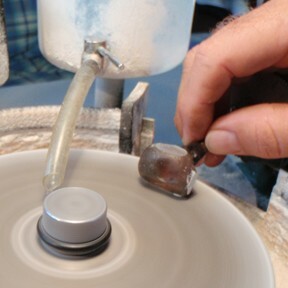 They make great pendants and that is how you'll normally see one worn. There is a small veil inclusion above the spider's head but besides that its a top gem, very unique! 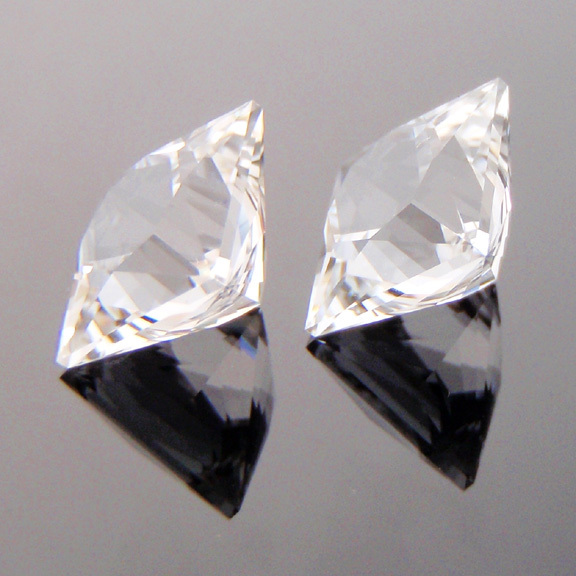 Comments : I like these five sided designs and I should cut more of them. 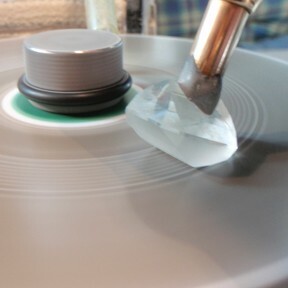 This is another topaz from a batch I recently cut for a digger. 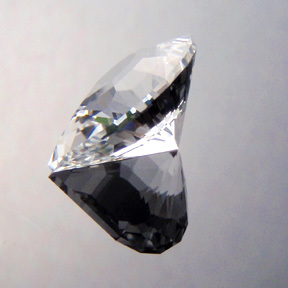 This is a very bright gemstone with plenty of brilliance and flash. 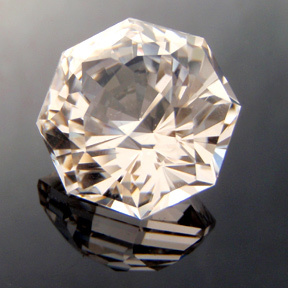 Comments : This is a nice bright topaz cut in a bold and interesting diamond checkerboard cushion design. 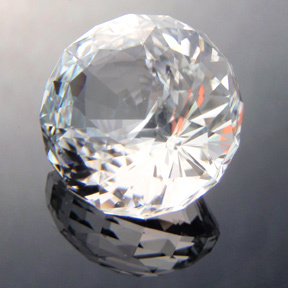 It has a very exciting and flashy action. 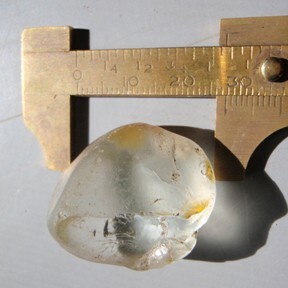 Comments : One of a number of topaz I recently cut for a long time digger on the topaz fields. This is a pale natural blue topaz (what we call "arctic blue") that is cut in my ultra bright Sunflare design. 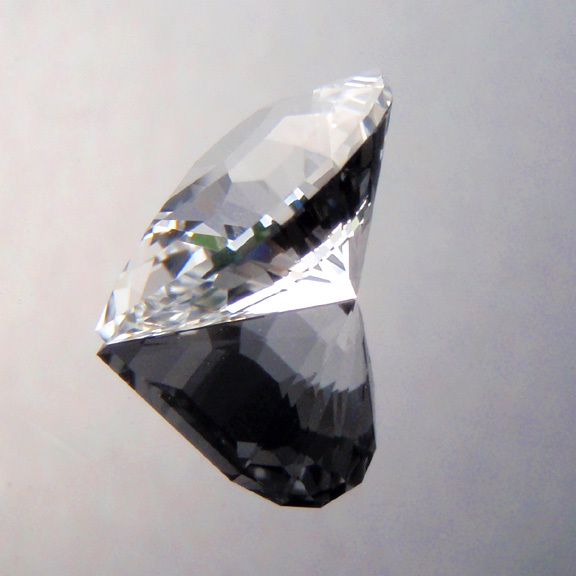 There are some needle inclusions in this gem but in person they are barely noticable. 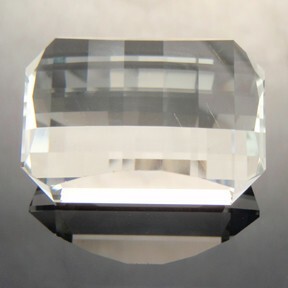 This is a nice bright topaz that is dazzling in the sunlight. Comments : The "Sunflare" design is one that I have recently created. 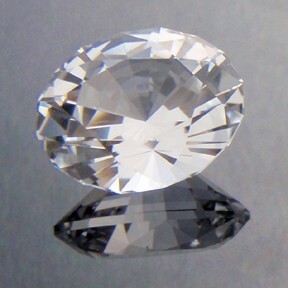 I designed this gem to be exceptionally bright with a high scintillation and dispersion... and it delivers big time! 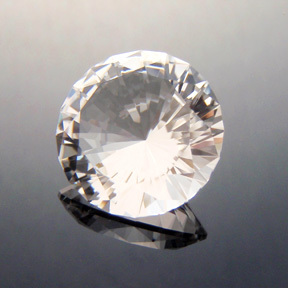 This silver white topaz from O'Briens Creek is incredible... it truely needs to be seen in real life to truely appreciate how great a performer it is. 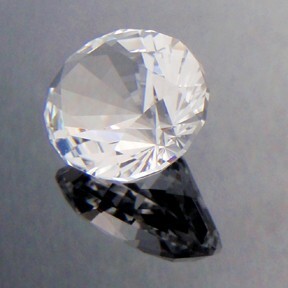 It would make a diamond envious! The dispersion is like a fire of rainbow flashes and fireworks going off. 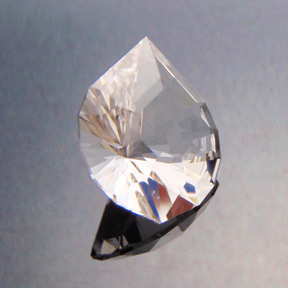 Imagine party confetti sprinkled inside the gem continually flashing and shining. 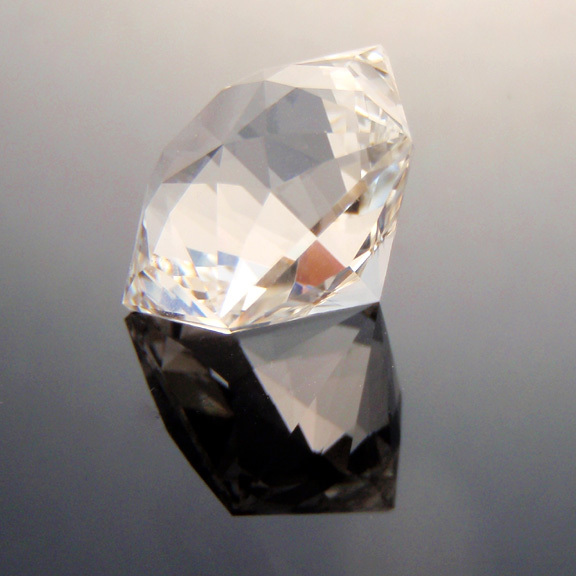 This gem would suit any jewelry setting but would be particularly good as a ring or pendant. 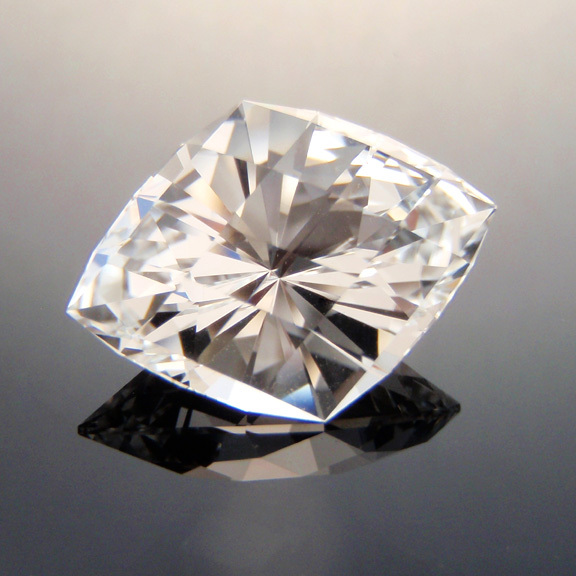 A top class gem! 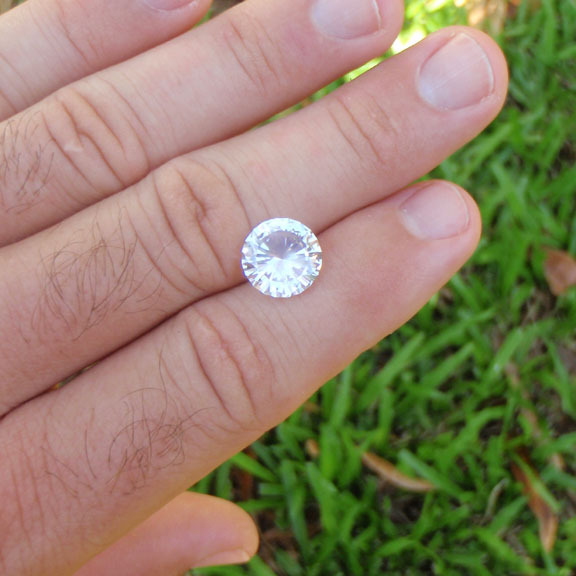 Comments : A very bright slivery white topaz from O'Briens Creek. 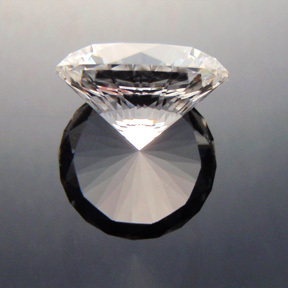 It is cut in a nice oval design that performs exceptionally well. The size is calibrated and should easily fit most settings. Comments : Clear, sharp and silvery white, this gem is very bright. It is a variation of the emerald cut having a step crown and a radiant style pavilion. It performs well and would be a good choice for a pendant. 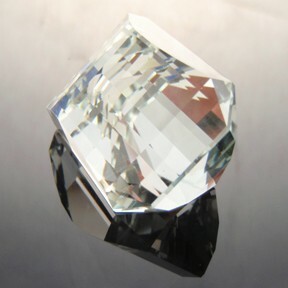 Comments : A large magnificent O'Brien Creek topaz. This design is my high performance and very challenging to cut "Phi Flower Dome" and imbues the topaz with exceptional brilliance and "fire". Comments : This is another large topaz from O'Briens Creek. 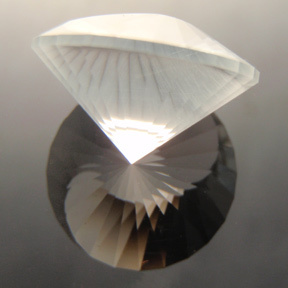 Out in the sun this design has an exceptionally high dispersion and fire. 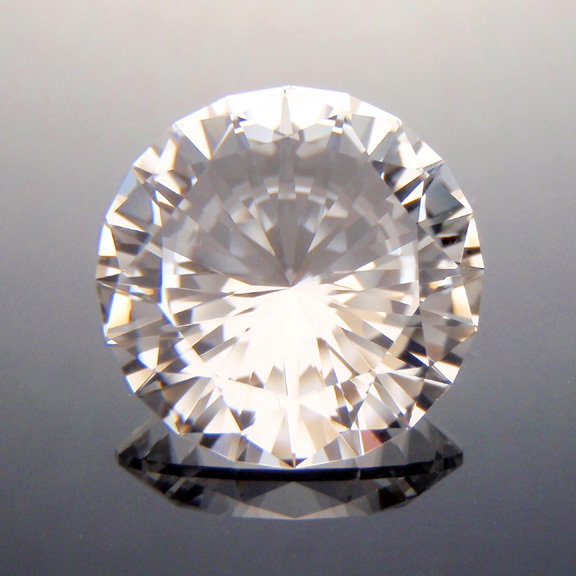 It is truely dazzling and a very fine gemstone. 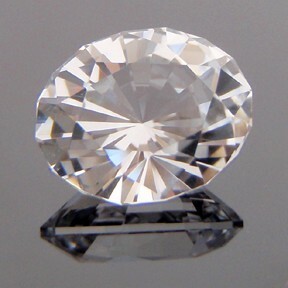 Comments : This one is a beauty! 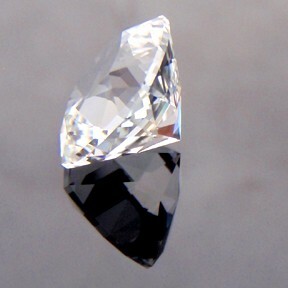 It is a fine silver white topaz from O'Briens creek. It was cut for a customer who found it on one of our topaz digging tours. 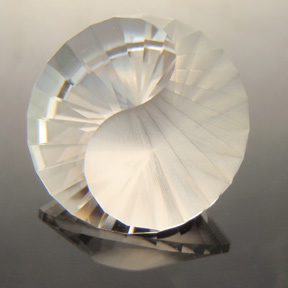 This acorn design creates an amazing gem... in the sunlight it is truely blinding! 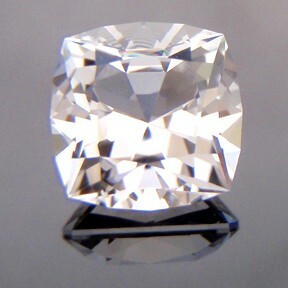 The profile reminds me of those classical Grecian urns. A very special and pleasing gemstone. 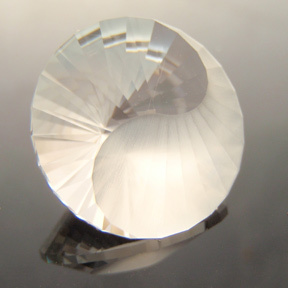 Comments : A very fine topaz cut in the elegant Yin-Yang design. 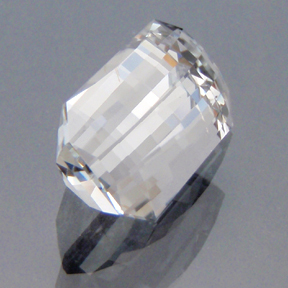 This design works beautifully in topaz, both the silvery white and natural blue varieties. Its one of those designs that just looks great especially in large stones. Comments : A silvery clear O'Briens Creek topaz cut in my Under The Dome #5 design. 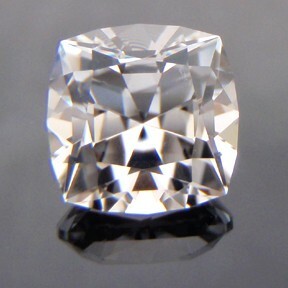 I like this design for the stepped crown and it has a very high brilliance and lots of fire and sparkle. 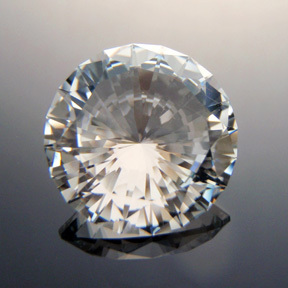 Comments : Clear, silvery white topaz and the classic Flanders Brilliant design go so well together. 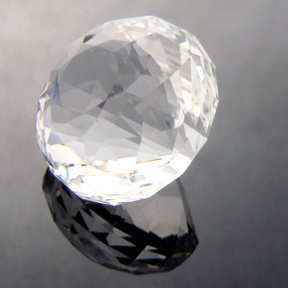 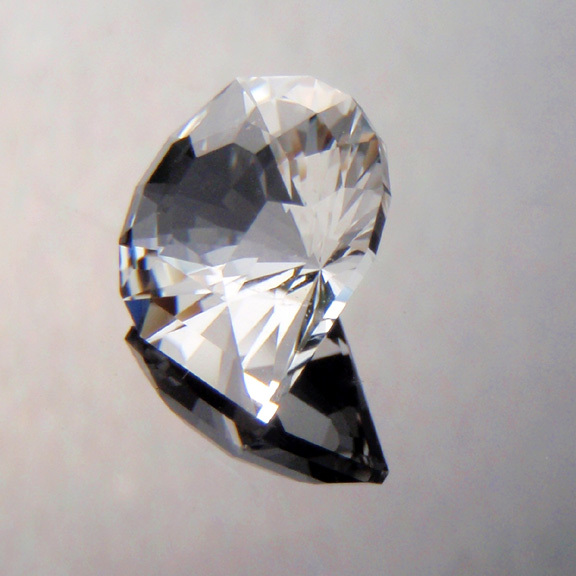 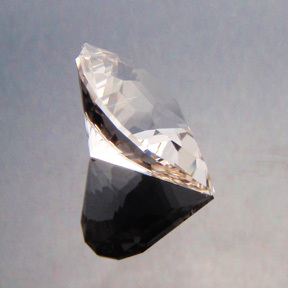 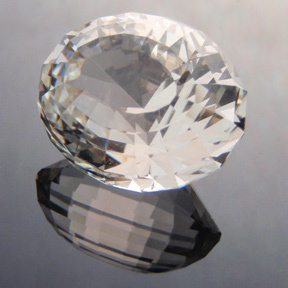 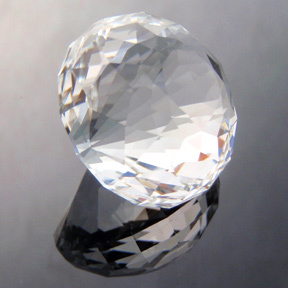 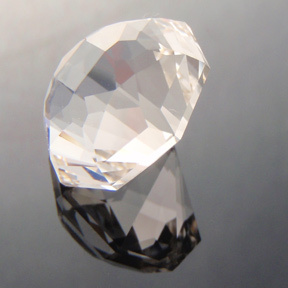 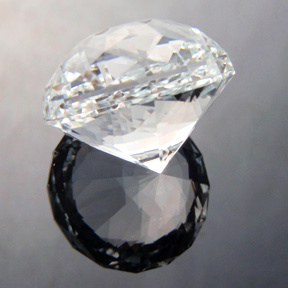 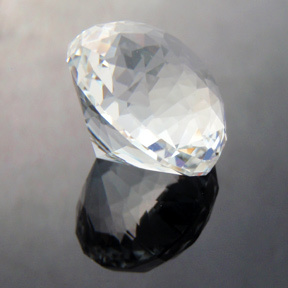 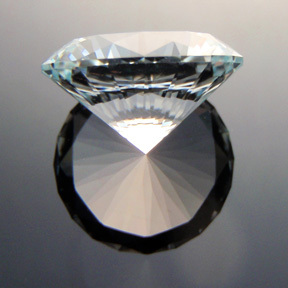 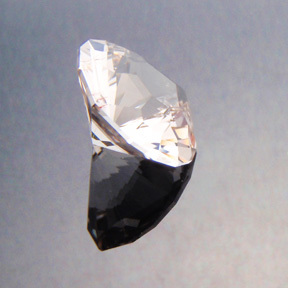 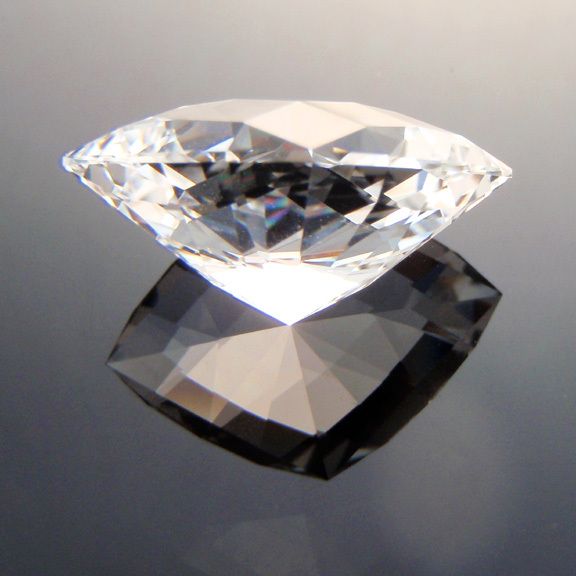 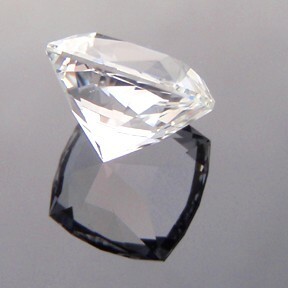 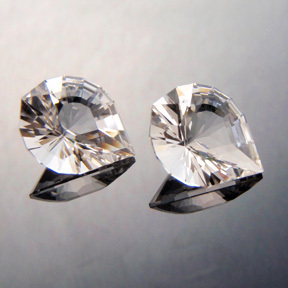 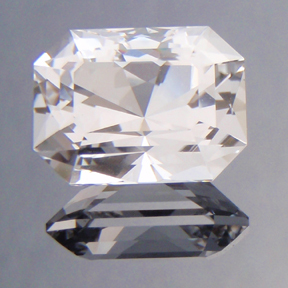 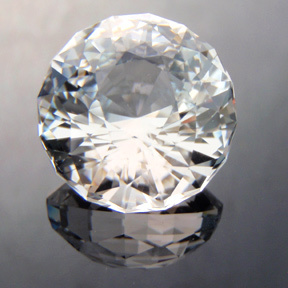 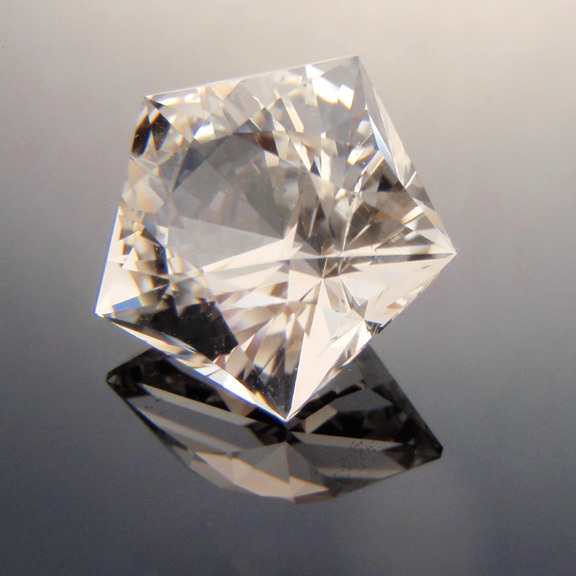 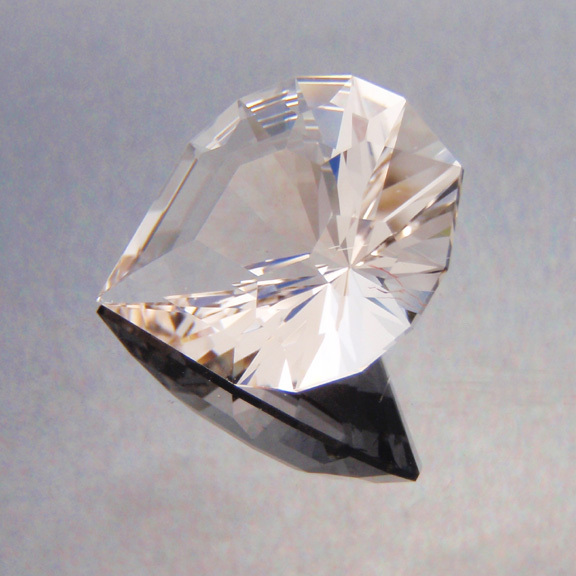 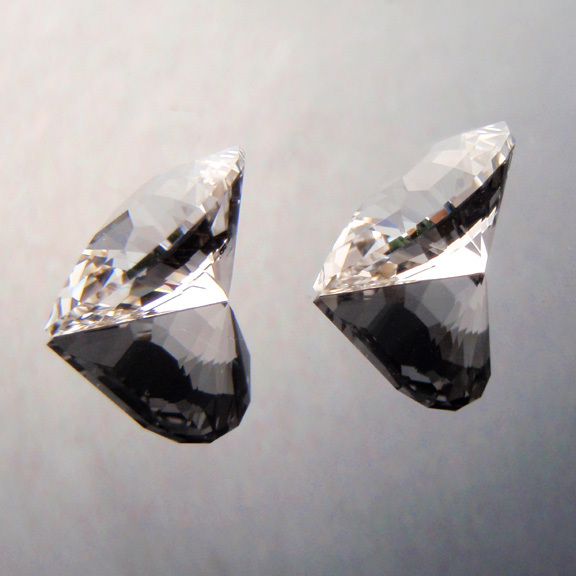 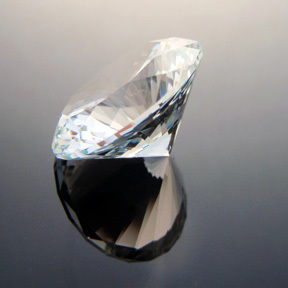 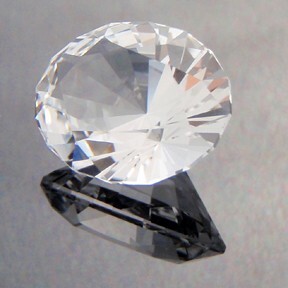 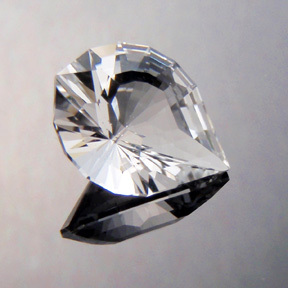 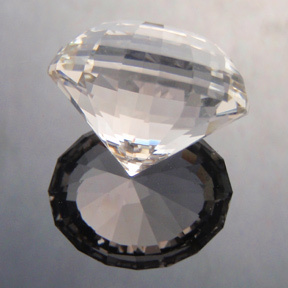 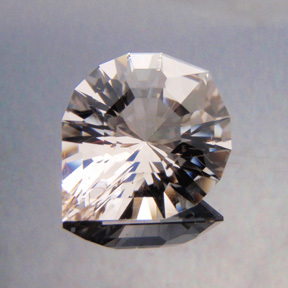 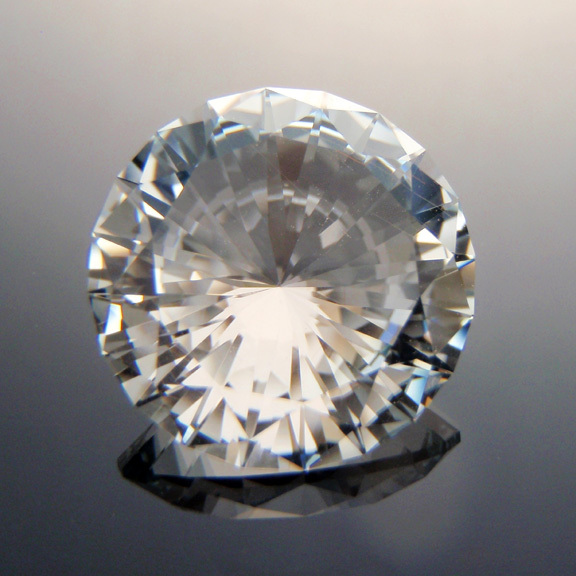 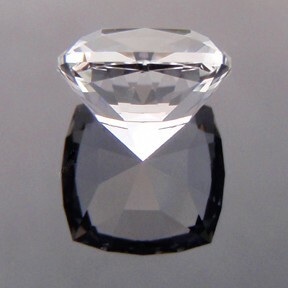 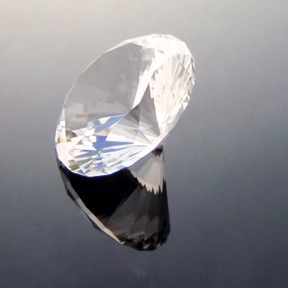 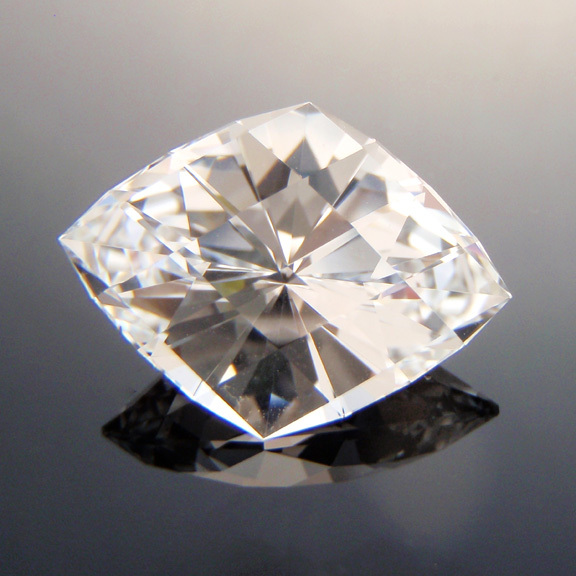 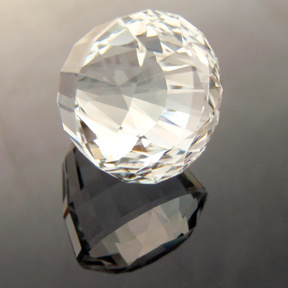 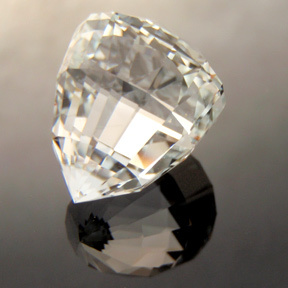 The Flanders Brilliant was originally developed as a diamond cut but has since been optimised for other gemstones. 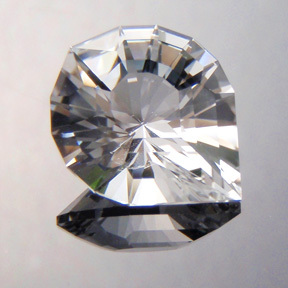 Being a diamond cut it well suits other clear gemstone like topaz. 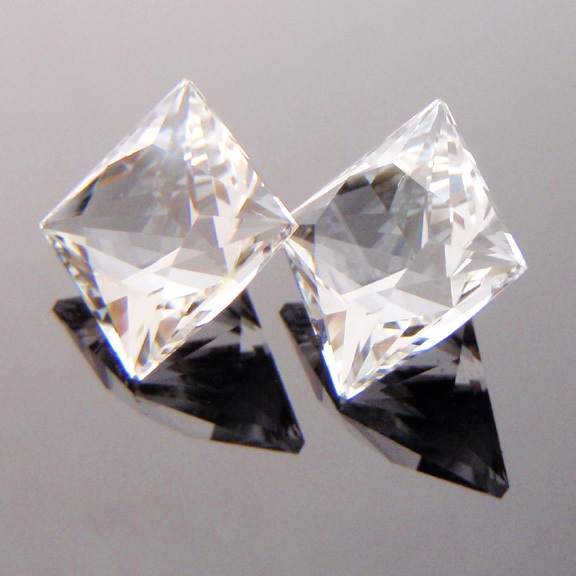 It is particularly bright and the patterns look great. 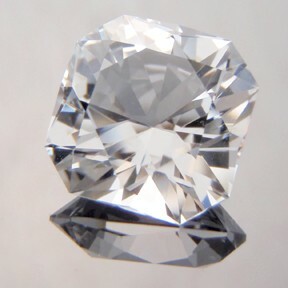 This gem has several inclusions in the crown. 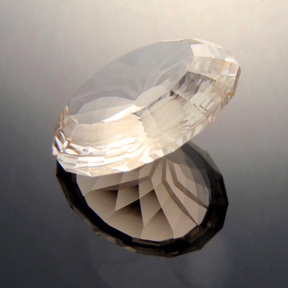 Comments : This topaz is cut in a classic old-style cushion design. 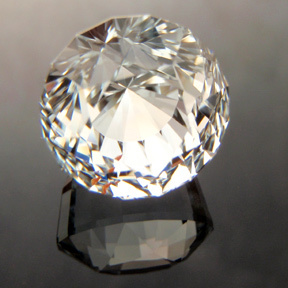 The design is actually based on the design used for four of the famous large diamonds (view the design for more info). 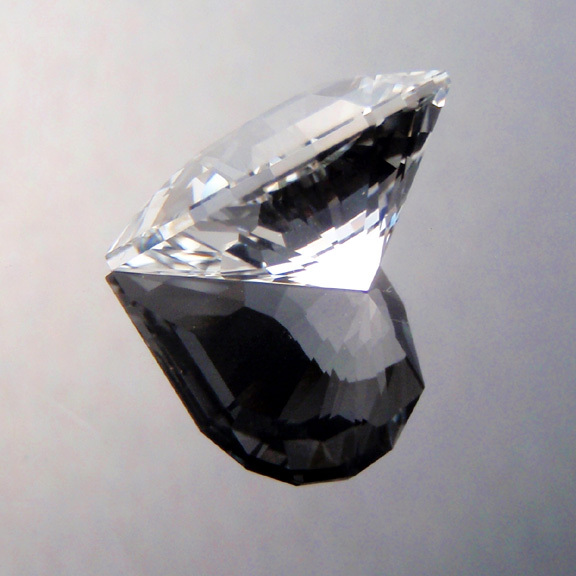 The black that shows up in some of the pictures is simply a reflection of the camera lens - the gem is quite silvery white. 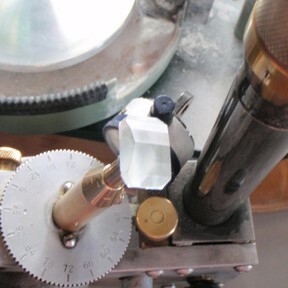 Comments : A monster of a topaz... the biggest Smith Bar I've ever cut and seen. 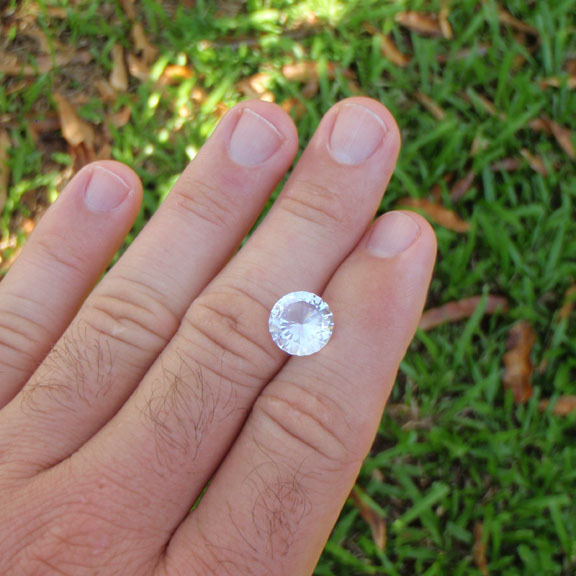 This big stone was found by a couple who came out with us on the topaz digging tour... they were over the moon when they dug this beauty up! 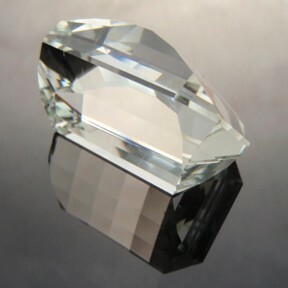 Cutting big stones like this is a time consuming and very challenging endevour especially when it comes to polishing those big long rectangular facets. 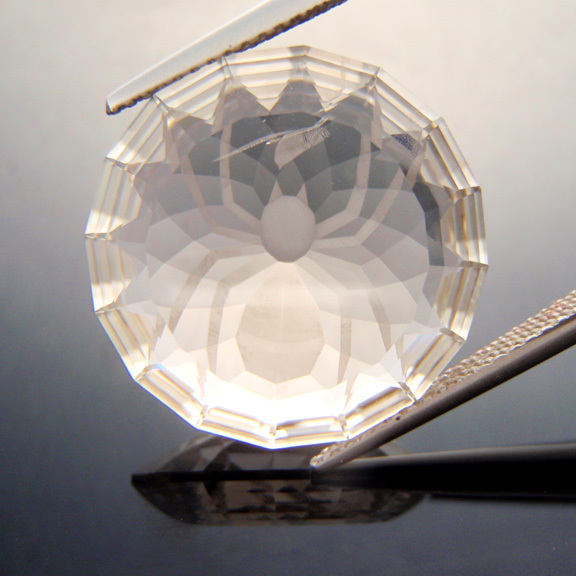 There are a few very fine silver needles in this gem. 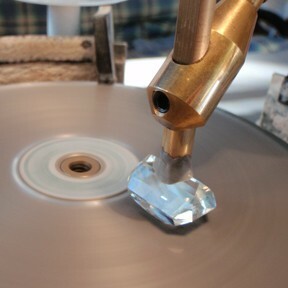 I've included some "action" shots to show you the original rough stone and the cutting process.